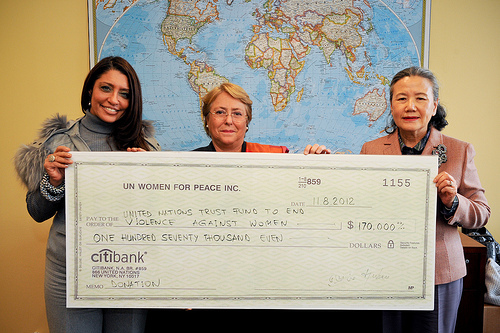 The UN Trust Fund to End Violence Against Women is accepting applications for its 17th grant cycle (2012) from government authorities at the national and local levels, civil society organizations and networks — including non-governmental, women’s and community-based organizations and coalitions and operational research institutions — and UN Country Teams in partnership with governments and civil society organizations. 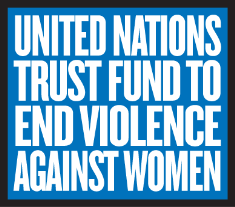 The UN Trust Fund to End Violence against Women (UN Trust Fund) is a leading global grant-making mechanism exclusively dedicated to addressing violence against women and girls in all its forms. It supports effective initiatives that demonstrate that violence against women and girls can be systematically addressed, reduced and, with persistence, eliminated. Each year, the UN Trust Fund launches and widely publicizes its Call for Proposals, soliciting applications focusing on addressing all forms of violence against women and girls. Ensuring that the core principles of an open, fair, transparent, competitive and merit-based process are maintained, the UN Trust Fund makes the Call for Proposals available in six languages, and solicits applications in English, French and Spanish. To date, the UN Trust Fund has delivered more than 86 million to 351 initiatives in 128 countries and territories. 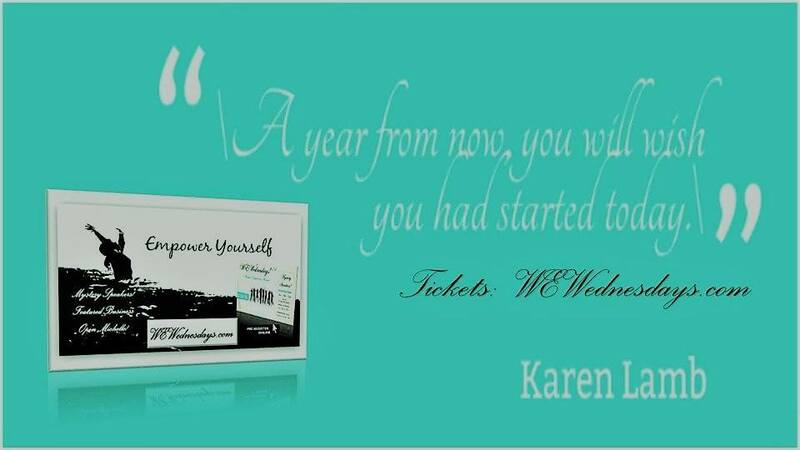 21 January 2013, 11:59 pm EST (GMT–5). The UN Trust Fund will not accept applications submitted via e-mail, regular post and/or facsimile.